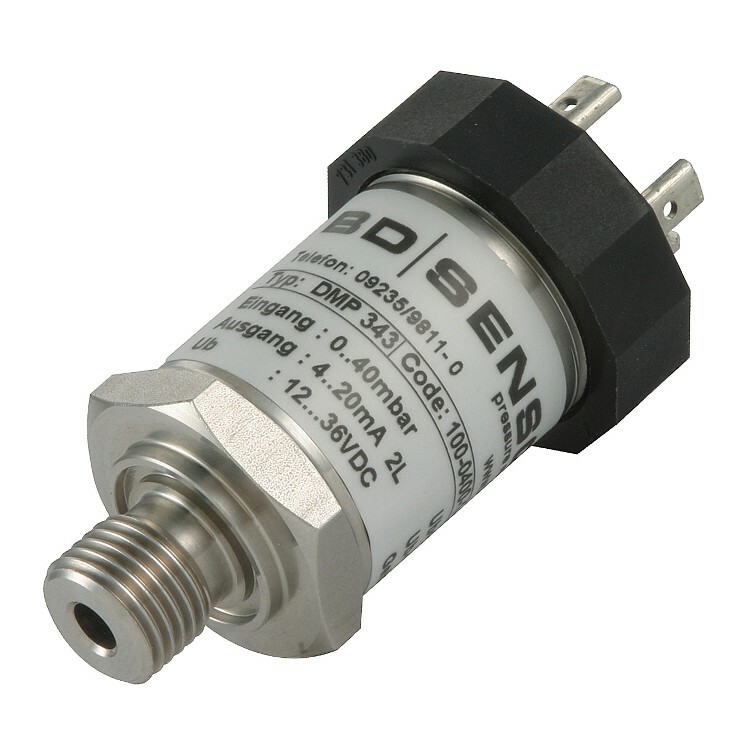 ATEX certified intrinsically safe pressure transmitter for measuring from 0 to minus 10 millibar gauge vacuum pressure. Please complete form below to request a quote for ATEX approved negative 10 mbar vacuum pressure transmitter. 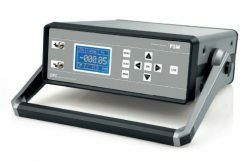 Send us your enquiry for ATEX approved negative 10 mbar vacuum pressure transmitter to get assistance with this product type.